Without proper medications, any illness can get worse and lead to very serious health complications. This is why many doctors prescribe effective medicine that can be used to help you defeat your illness before it gets worse. There are also many different types of over the counter medications that can be used to fight more mild types of illnesses. 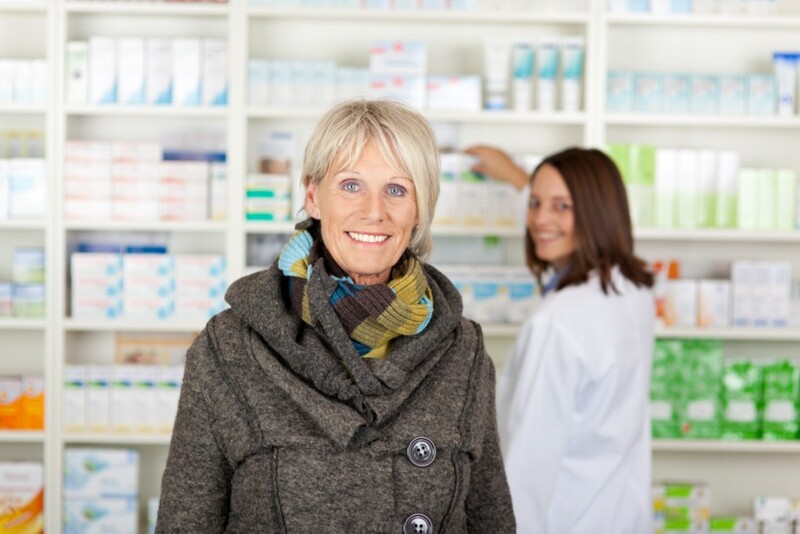 Taking medications to help you overcome your illness can help improve your quality of life. When you are sick, you are unable to work, do hobbies, and enjoy life the way you normally do. You may end feeling miserable in bed but with the help of medications, your pain can be reduced, you will feel better, and eventually, you will be able to get back out and start doing the things you enjoy once again. The most important reason why you will want to take your medications is that it can save your life. Your doctor will not prescribe certain medications without a good reason. If you are fighting a serious illness, taking your meds on time and according to the instructions can make all the difference. There are many serious illnesses that can be fought with good medications and there are many cases of these medications saving lives. Those are just a few of the many factors that you will want to keep in mind when it comes down to the importance of taking medications. If you would like to find out more about this or if you are interested in our medical pharmacy or our medical supplies in California please do not hesitate to get in touch with Arianna Medical Pharmacy for more information today. This entry was posted in Medication and tagged healthcare, medical pharmacy, over the counter medications. Bookmark the permalink.